Deputized Constable Melton Shields was shot and killed while attempting to serve a warrant on a man wanted for stealing a pistol. The county constable had deputized him and another man to assist with the warrant service. They located the man at his home and announced that they had a warrant. The man responded by turning off the lights and opening fire on the officers. Deputized Constable Shields was struck in the chest and mortally wounded. The other officers returned fire and killed the subject. 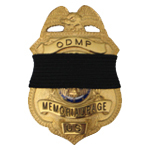 Deputized Constable Shields was taken to a local hospital where he died the following day. Deputized Constable had served as a deputized constable for only two days. He was survived by his wife and nine children. 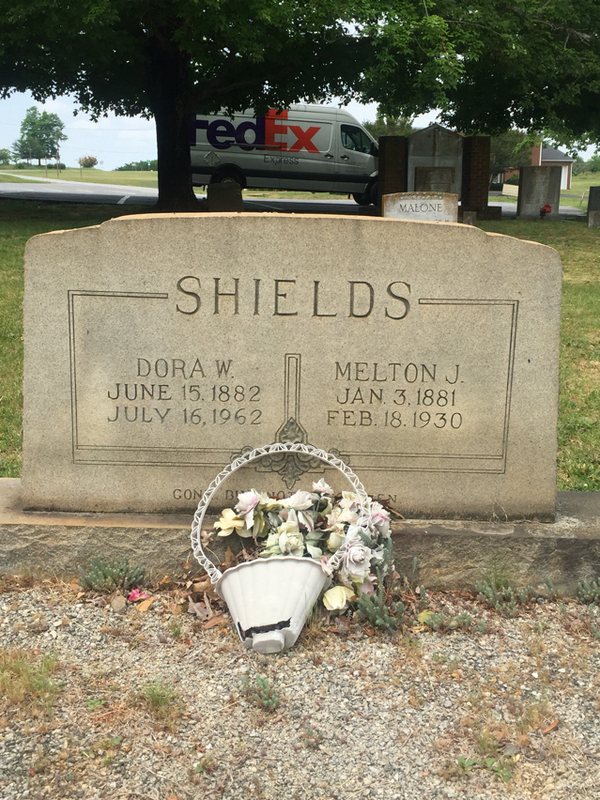 Deputized Constable's brother, Rural Police Officer Ellis Shields, had been shot and killed in the line of duty on October 1st, 1925 while serving with the Spartanburg County Sheriff's Office.